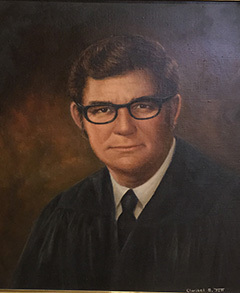 Former Justice Wade Hopping was the 56th Justice on the Supreme Court. He served from 1968 to 1969. He trained for the law at Ohio State University, graduated and began practice in 1955. 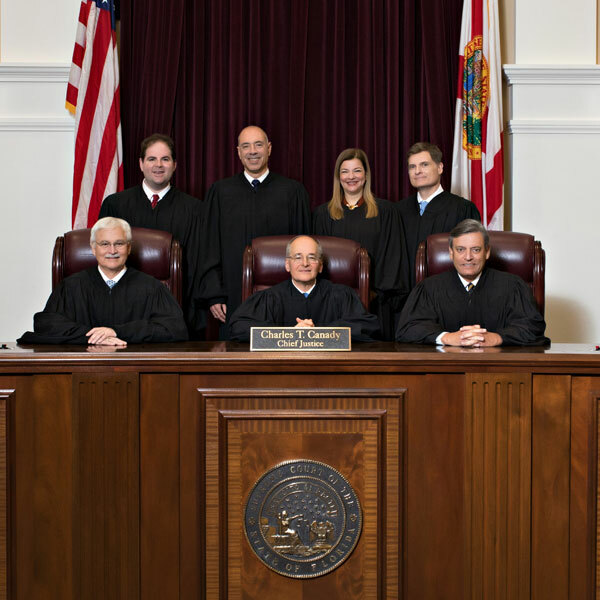 In 1958, he moved to Florida and served as a staff attorney to Justice T. Frank Hobson and then to Justice W. Glenn Terrell, until Terrell’s death in 1964. In 1966, newly elected Governor Claude Kirk called on Hopping for help in navigating the Florida legal system. Hopping became the governor’s chief legislative and administrative adviser. 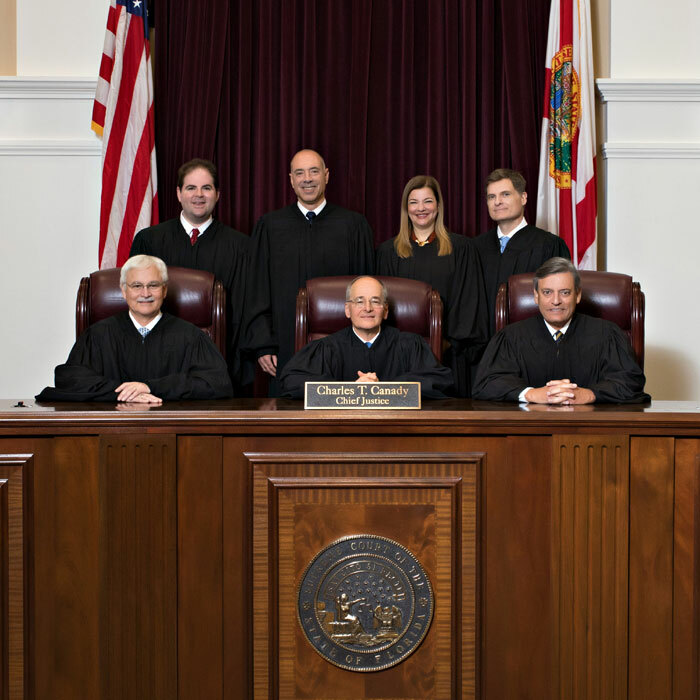 Governor Kirk had intended to appoint Hopping to the Florida Supreme Court to replace Justice Stephen O’Connell in 1967, but Hopping had not yet completed the required ten-year membership in the Florida Bar. So Kirk appointed retired Justice Alto Adams to the court. In August 1968, when Hopping became eligible for the court, Justice Adams agreed to retire again, so Governor Kirk could appoint Hopping, however, Hopping lost in the November 1968 general election. He returned to the private practice of law in Tallahassee and became one of Florida’s premiere lobbyists. Justice Hopping served as Justice for five (5) months (appointed at age 36) from August 1, 1968 to January 7, 1969. He was born in Dayton, Ohio, August 12, 1931, and died on August 11, 2009, in Tallahassee, Florida.